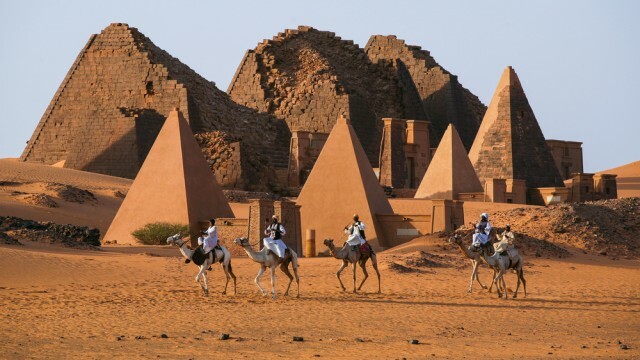 Source: Sudan is a safe and fascinating destination. Here’s why you should check it out. We’ve all heard of see-before-you-die natural wonders such as the northern lights and Niagara Falls and ancient man-made marvels like the Egyptian pyramids and Machu Picchu. They rightly rank high on most people’s travel wish-lists – but that also means sharing the experience of seeing them with hundreds if not thousands of people. Fortunately the days of quiet contemplation of the world’s mysteries and spectacles are not quite over – there are a surprising number of wonder-filled places that remain off the radar for now. Read on for some alternative inspiration for your bucket list. 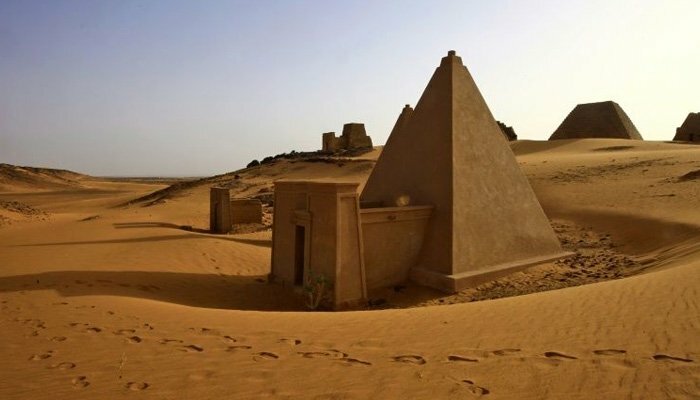 Smaller but much more numerous than the Egyptian pyramids, Sudan’s Meroe pyramids were built by Nubian pharaohs on the east bank on the Nile more than 4,000 years ago. 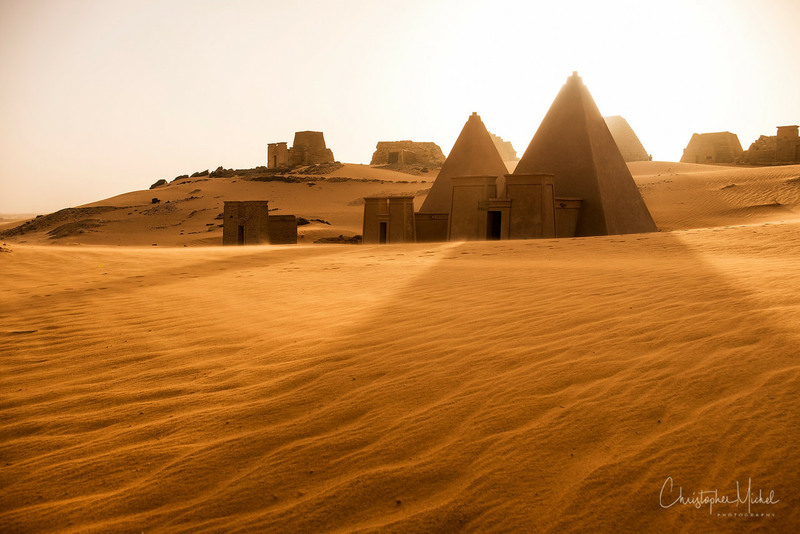 Though the river has shifted course over the centuries along with the desert sands, 220 pyramids remain part submerged in the golden dunes. It’s a UNESCO World Heritage Site but unlike others you’ll likely find it deserted, plus you can roam freely and even go inside some of the structures. Everyone knows about the famous pyramids of Egypt. Their vast bulk and precise engineering make them seem like otherworldly artifacts simply dropped onto the desert. But the pyramid is a common form that ancient—and modern—builders have turned to when creating impressive structures. Here are 10 lesser-known pyramids that deserve just as much attention as the more famous ones at Giza. In 1777, at age 20, John “Mad Jack” Fuller inherited a large estate in England and slave plantations in Jamaica. With this newfound wealth, he was able to let his eccentricities run free. When he became a member of parliament, he would ride to London in grand style with heavily armed servants. His temper was formidable and led to him being removed by parliament’s serjeant-at-arms. He was perhaps best known for his follies, however. Mad Jack liked to build. 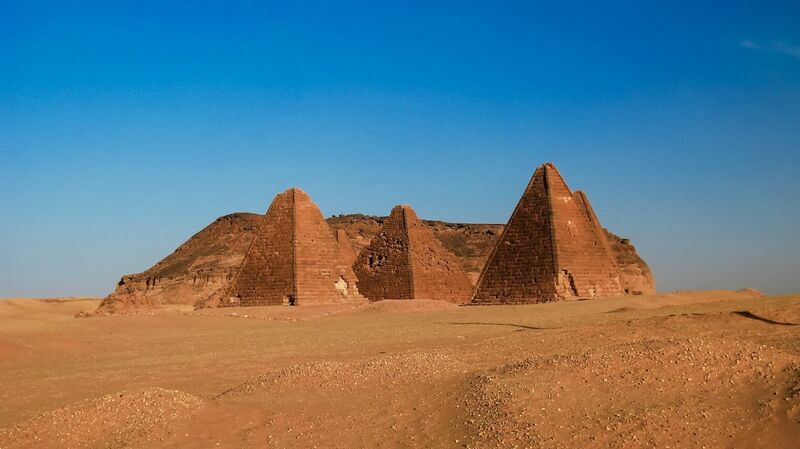 For the next century, the region known as Nubia — home to civilizations older than the dynastic Egyptians, skirting the Nile River in what is today northern Sudan and southern Egypt — was paid relatively little attention. 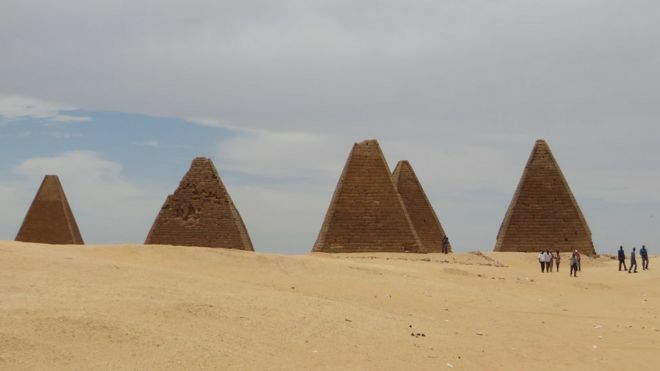 The land was inhospitable, and some archaeologists of the era subtly or explicitly dismissed the notion that black Africans were capable of creating art, technology, and metropolises like those from Egypt or Rome. Modern textbooks still treat ancient Nubia like a mere annex to Egypt: a few paragraphs on black pharaohs, at most. The 200 pyramids here date from around 2,700 years ago, and are smaller and narrower in design than their Egyptian counterparts. Since 2011, the area has been an UNESCO World Heritage Site and s becoming increasingly popular with adventurous travellers. This beautiful medieval city, is known for its decorative, classical-style porcelain. Visit the nearby harbor city of La Rochelle or take to the sea by visiting the Île de Ré, immortalised in the’ “Musketeers” novels of Alexandre Dumas. This well-hidden reserve in Madhya Pradesh is home to over 100 tigers as well as monkeys, leopards and impressively diverse birdlife. If you’re looking for a safari a little more off the beaten track, this is one to consider. Straddling the Wislok river in southeastern Poland, the picturesque town of Rzeszów is forging a reputation as a city break destination. Its beautifully-preserved Old Town and Market Square, plus the nearby 15th century Rzeszów Castle, are real gems for the intrepid visitor. Growing from a fortified 11th century Moravian town, the Czech Republic’s second city is a vibrant university town and cultural center. Kush was an African superpower and its influence extended to what is now called the Middle East.